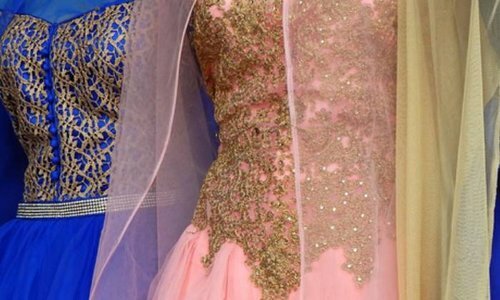 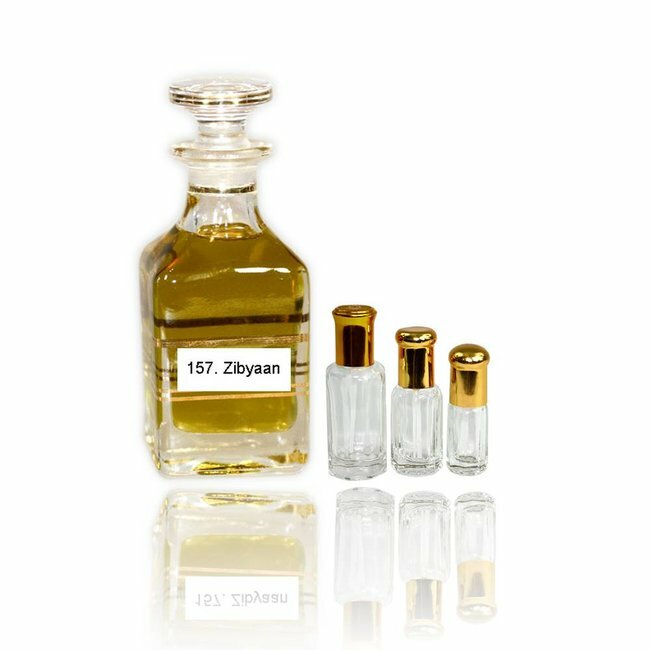 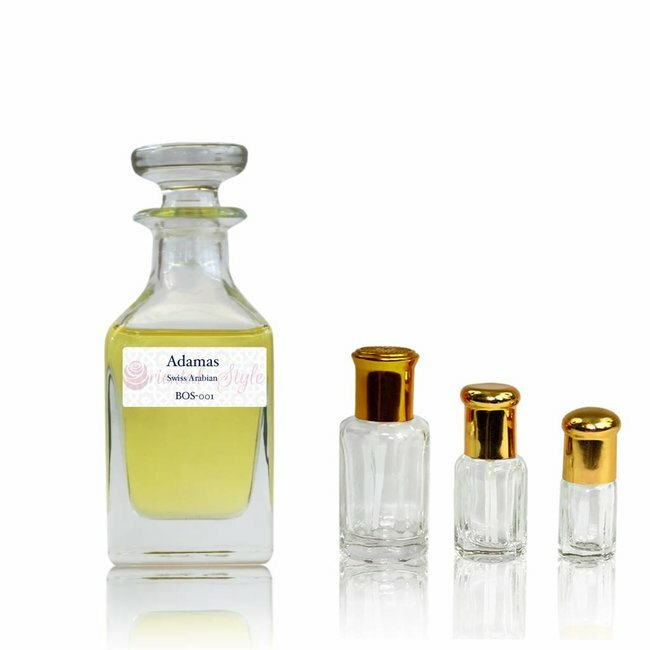 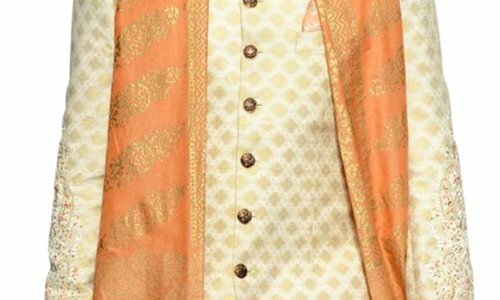 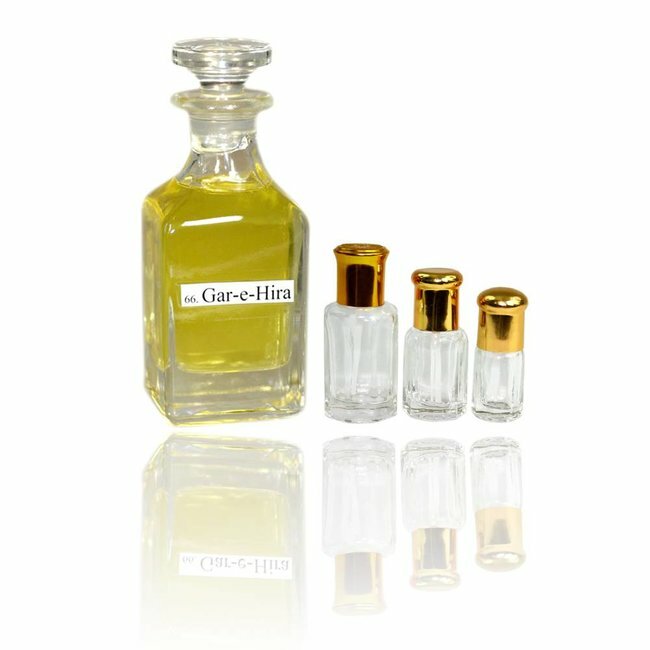 Perfume oil Marjaan by Swiss Arbian - Unisex, gentle, floral, geraniums, slightly fresh; perfume free from alcohol Read more..
Perfume oil Marjaan by Swiss Arbian - a gentle umschmeichelndes perfume. 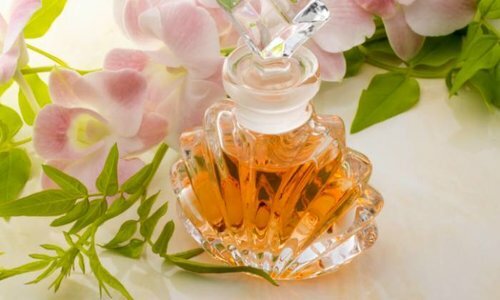 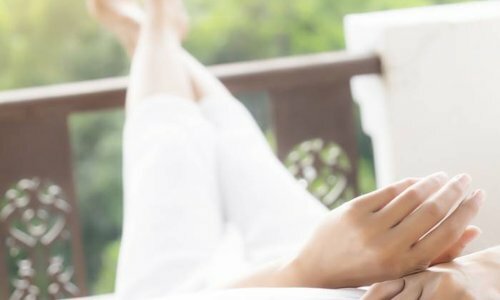 The scent is a light floral scent with delicate oriental accents, sparkling Geranium and gentle honeysuckle. 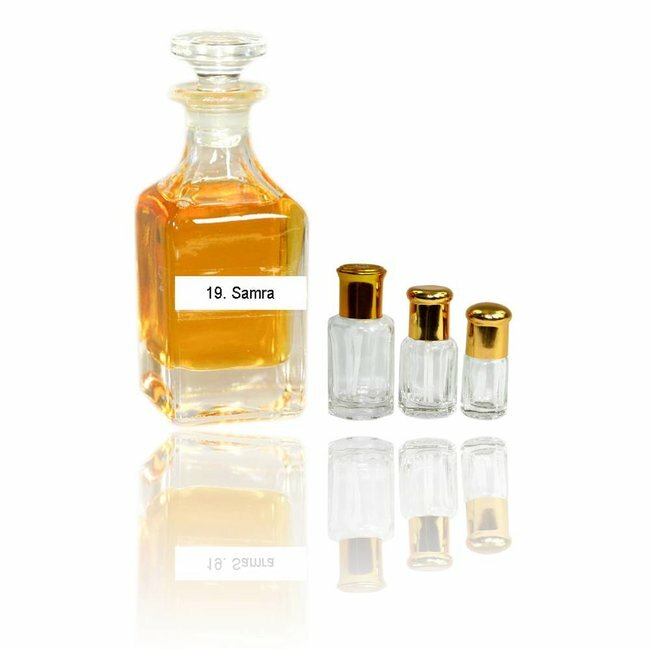 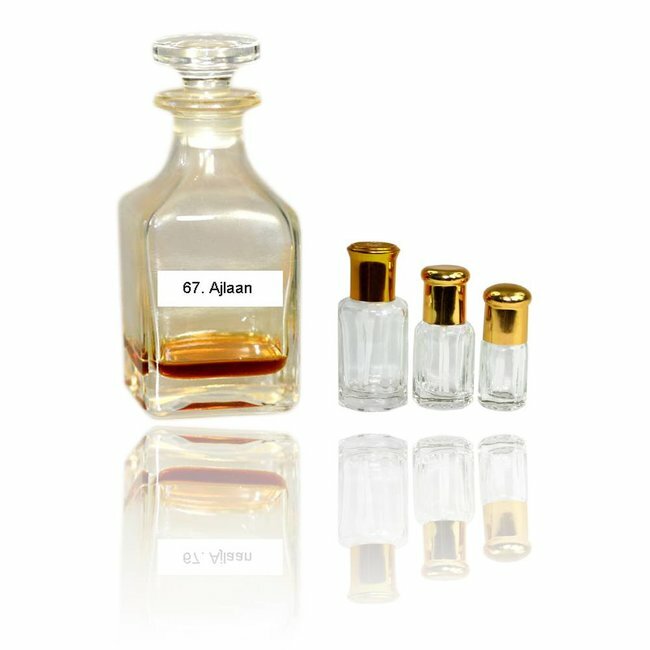 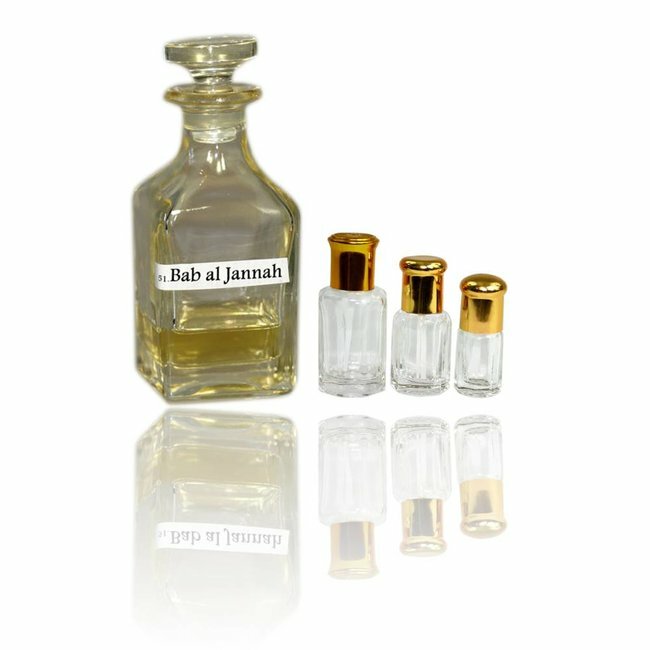 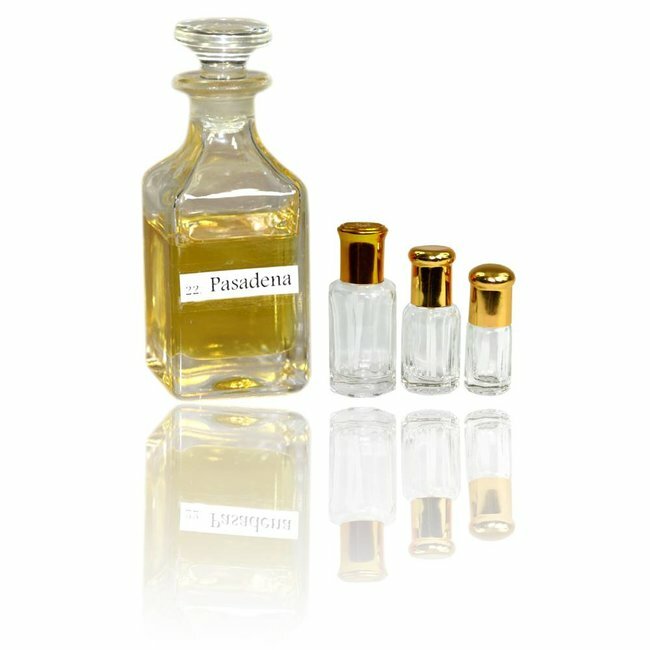 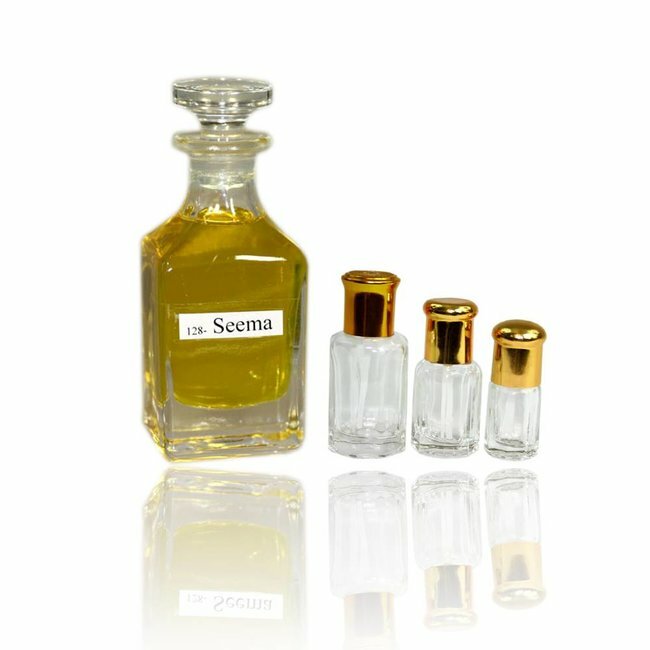 Perfume oil Adamas by Swiss Arabian - unisex, flowery, fresh..
Perfume oil Pasadena by Swiss Arabian - Unisex, citrus, soft..
Perfume oil Bab Al Jannah by Swiss Arabian - Unisex, fresh-g..
Perfume oil Ajlaan by Swiss Arabian - Unisex, oriental, swee..
Perfume oil Samra by Swiss Arabian - Unisex, clear, light, c..
Perfume oil Gar-e-Hira by Swiss Arabian - Unisex, fresh, fou..
Perfume oil Seema by Swiss Arabian - Unisex, fruity, soft, s..